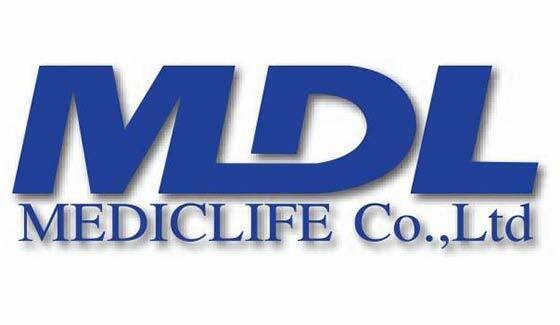 As one of the leading companies related to medical and emergency equipment for more than 10 years, Mediclife’s disitribution extends all over Thailand. They specialise in government contracts and with medical emergency teams where SES’s Micro-Stretcher is being introduced. 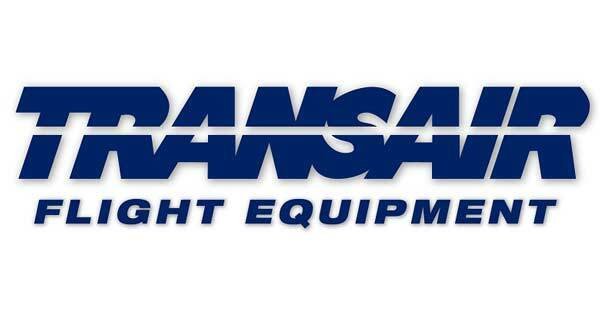 Europe’s largest and most respected supplier of Flight Equipment and Pilot Supplies is dedicated to offering pilots and aviation enthusiasts across the globe flexibility in product choice and aservice level which is unrivalled in the industry. Trading for over 30 years they can be found located at their Head Quarters in Brighton City Airport. Due to the increasing demand for a one-man compact life raft and survival pack. Wescue,is a dedicated supplier of rescue and extraction equipment for EMS, Police, Military forces and other organizations have sales offices in Nice, France and in Gothenburg, Sweden. Specialists in emergency evacuation across challenging environments, they distribute the SES Micro-Stretcher across their market and territories. If you are interested in potentially becoming a distributor for our survival product range, please contact our Business Development team on +44 (0)1666 505081 to discuss. SES have current distributors covering UK, Europe and the Far East.